'Anywhere for You' is out now! Sign up for a free download of 'Stockholm Sessions EP' including some of John's biggest hits. 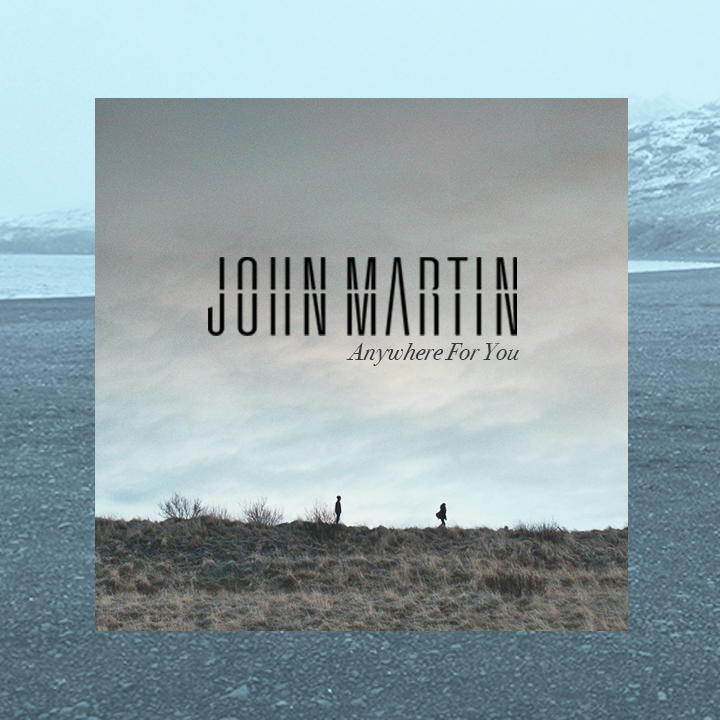 Following on from his numerous collaborations, John worked feverishly in the studio on his debut single 'Anywhere for You'. Penning another smash hit - next up was 'Children of the Sun' with Tinie Tempah that John also featured on. 'We got introduced through a mutual friend. Michel and I wrote the melody and Tinie added the rap. It was a natural connection. Not many rappers could fit on that track but it was obvious that our worlds could mesh'. Sebastian was the first of the Swedes that John worked with and so it was only natural for John to co-write and feature on his hit Reload with Sebastian Ingrosso. The track topped charts around the world. "Don't You Worry, Child" was the next single that John wrote with his writing partner Michel Zitron and featured on with Swedish House Mafia. "It's a beautiful song, Don't You Worry Child means a lot. The lyrics and the music: it's very personal, it's about love and childhood memories"
Swedish House Mafia lynchpin Sebastian Ingrosso came to Cosmos Studios - both camps had a room there - and the first day they played him a couple of songs. John says Seb was "blown away" by the songs and his voice. By the end of the day, he asked us to write on one of his tracks, an embryo that would soon become 'Save The World'. "And we did that whole song in one day, it was one of those songs that kind of writes itself!"